Visit Findvacationrentals.com to search for, select, and book Hyannis Massachusetts today! 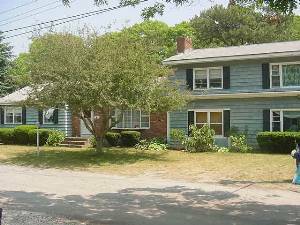 Hundreds of properties available for online booking in Hyannis Massachusetts today! Interested in More Hyannis, Massachusetts ? Check out nearby Dennisport , East Sandwich , Mashpee , South Yarmouth , West Yarmouth , Yarmouth Port .